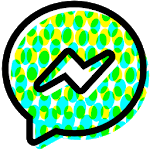 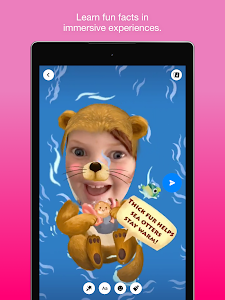 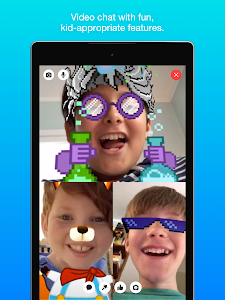 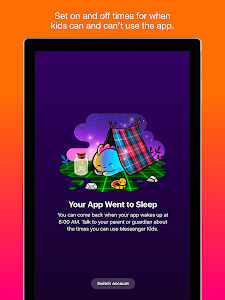 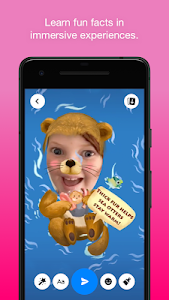 Thank you for using Messenger Kids! 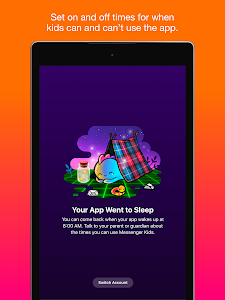 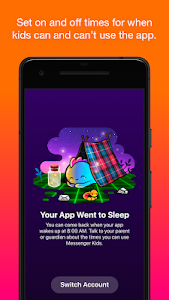 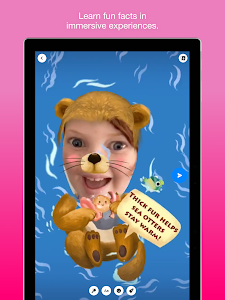 We'll be continuously updating and improving the app to make it an even better experience for kids and their families. 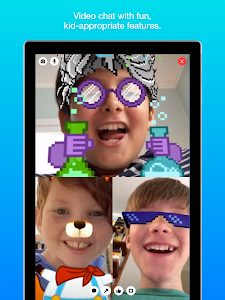 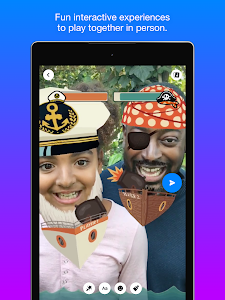 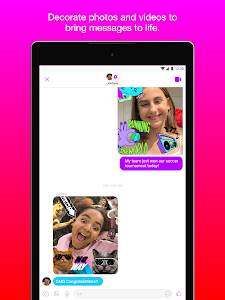 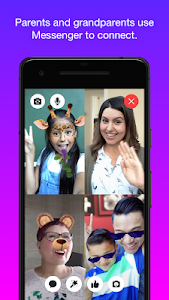 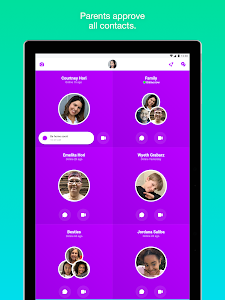 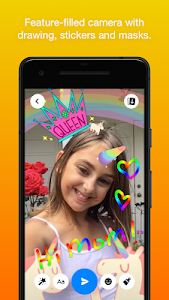 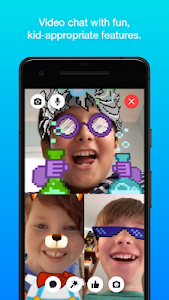 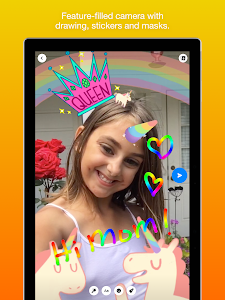 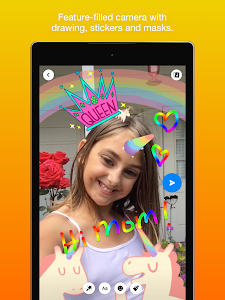 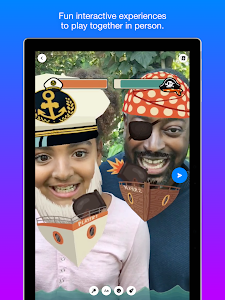 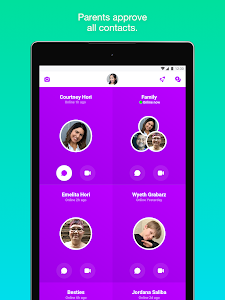 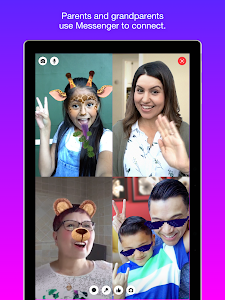 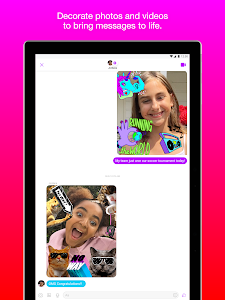 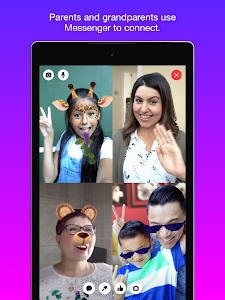 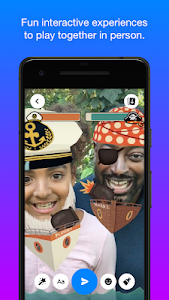 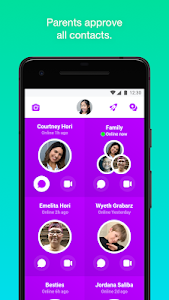 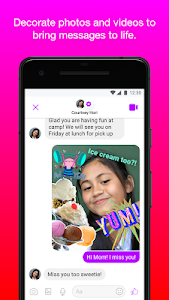 Similar to "Messenger Kids – Safer Messaging and Video Chat"